Are you travelling soon abroad? Would you like to know on how you can stay connected online without paying too much? I found a 4G/ LTE Pocket Wi-Fi that works over 50 countries, giving you Unlimited Wi-Fi access everywhere. 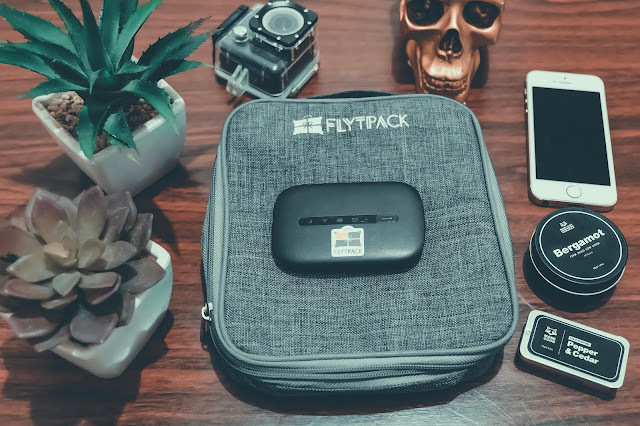 Stay connected on your next adventure & surf around the world with Flypack. 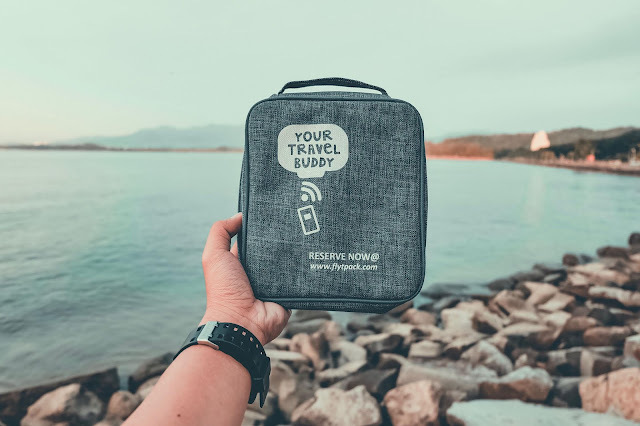 It is your global travel buddy that gets you connected abroad without outrageous roaming charges waiting for you back home. It's a portable device which fits in your pocket and could connect multiple devices at the same time. 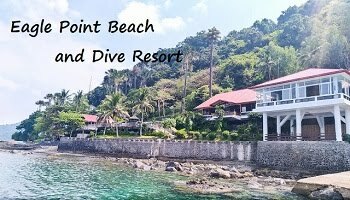 In my recent travel to Kota Kinabalu, Malaysia, I used the Flytpack. 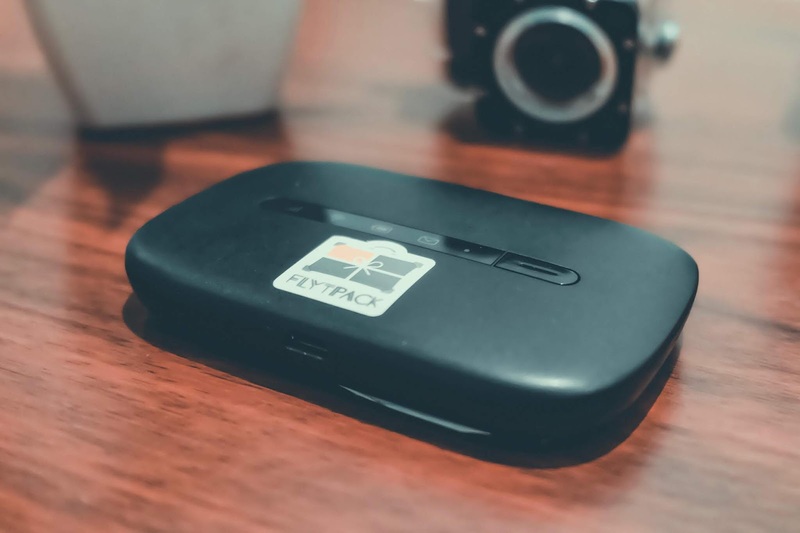 I personally picked up the pocked-sized personal WiFi hotspot at the Flytpack office in McKinley Business Park, Bonifacio Global City, Taguig. The kit comes with pocket Wi-Fi, device pouch, travel adapter, charging cable and user guide / manual. Before I discovered Flytpack, I always buy a local sim in every country I visited. Having a data connection is really important for me. Aside from posting photos and videos on Facebook and Instagram, I need to check and reply emails for my online job. Some of the prepaid plans are quite expensive. It's practical to connect to the available good Wi-Fi connection in particular destination rather than buying a local sim card. Always remember, it's not all the time there's available WIFI in the hotel or restaurant. You don't need to rely on it if you have your own data access. Let's talk more about Flypack. For as low as P220, you can have unlimited data. You don't need to worry about your data usage. You'll not be charge for daily usage, you'll be charged by daily rental rates. Prices depends on the country that you are going to visit. For Malaysia, daily rental only costs P250. When I started connecting my smartphone to the pocket Wi-Fi, I immediately got the 4G / LTE connection. It's surprisingly fast. I was able to shared the data to my laptop and my other phone. If you are traveling in a group, you can definitely save a lot. You can just share the daily rental fees of the pocket WIFI. The device can connect up to 5-8 wifi-enabled devices. You can bring the pocket WIFI anywhere, everywhere you go. It's portable and easy to use. Even I go to the bar and take some drinks, I bring the Flytpack Wi-Fi. It really fits in my pocket or wallet. It's fast and reliable. There's no need no set up or install an application on your phone to be connected to the pocket Wi-Fi. All you need is to turn on the device, look for the Flytpack connection on the WIFI settings, put the password and connect. The password can be found at the back the device. Other best feature of this pocket WiFi is the battery. Despite all my devices are connected to the pocket Wi-FI at the same time, I've never experienced running out of battery at the end of the day. I always have a peace of mind that I'm always connected on line. The average battery life is approximately eight hours, depending on the number of connecting devices, data consumption and radio wave condition. If you have multiple users, I can highly recommend to bring powerbank to make sure that you always have data connection. You can rent a Flytpack Wi-Fi via online at www.flytpack.com. Please contact them at least a week before your trip. 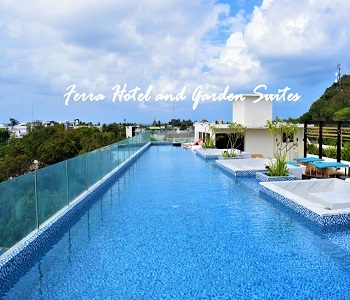 To have confirmed reservation, you can pay them via bank transfer or through credit card (Visa and Mastercard). You have two options to get the pocket WiFi: pick up/return the router personally at their office in Taguig City (Monday-Friday, 9am-8pm), or have it be delivered/collected at your specified address for free. Please be advised that it will be delivered within three days before your departure date and collected within three days after return date). There is a required deposit of P2,800 which will be refunded to you within 7-14 days after returning the device. Flytpack is currently available for the following Asian countries: Hong Kong, India, Indonesia, Israel, Japan, Malaysia, Myanmar, Nepal, Oman, Saudi Arabia, Singapore South Korea,Thailand, Vietnam, and more. Other countries supported by Flytpack are Argentina, Australia, Brazil, Morocco, Canada, Egypt, New Zealand, Russia, South Afric, US and some countries in Europe. 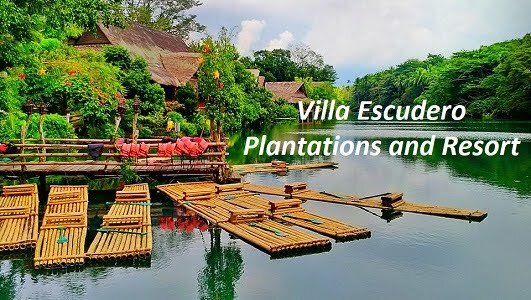 If you're traveling to multiple Asian countries, African counties, and South American countries, you can avail several packages which you can save more. Overall, my experience with Flytpack Pocket Wi-Fi was pretty awesome. It's portable and easy to use. It offers unlimited data, keeping me connected around the world without the worry of roaming charges, unsecured connections or configuring SIMs. 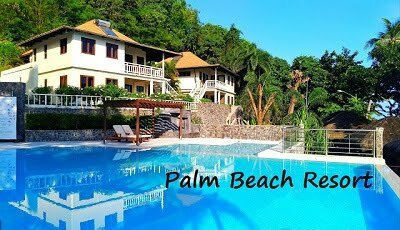 Please visit www.flytpack.com to learn more about Flytpack travel WiFi. If you have blog, review or questions about Flytpack, please leave a comment below.